About 75% of the processors that will feed the next generation iPhone will be delivered by Samsung. It says South Korean‘s Maeil Business Newspaper, which cited an anonymous source from the industry reported GSMarena. While there is no data for the financial side of the deal, as well as which other companies besides Samsung willsupply the processors, report of Reuters reported that the South Korean company will produce chips at the factory in Austin, Texas. Namely the Samsung was the company behind the A7 SoC, which was powering the iPhone launched byApple, 5s in 2013. 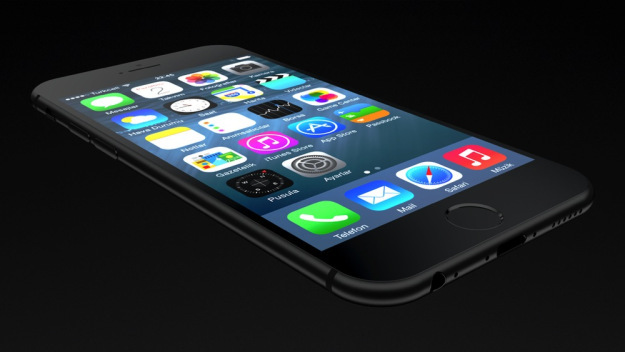 Subsequently, Apple decided to use the Taiwan TSMC for the development of iPhone and iPhone 6 Plus.